Trip My Kerala is a modern Leading Travel Company in Kerala, developed to empower foreign and Indian travellers' requirements towards all destinations. 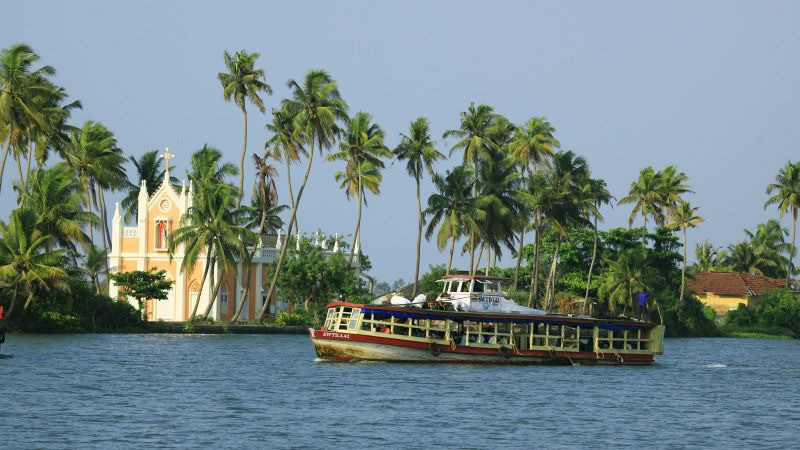 Trip My Kerala provide to you a Special, Exclusive and personalized service at every step of way. And provide to quality services that exceeds the expectations of our esteemed Guests with to build long term relationships.